Pastor Degner was born and raised in Minnesota. He received his Bachelor of Arts degree in pastoral studies from Martin Luther College in 2005, then spent a year serving Lutheran churches in Mexico as an English teacher. 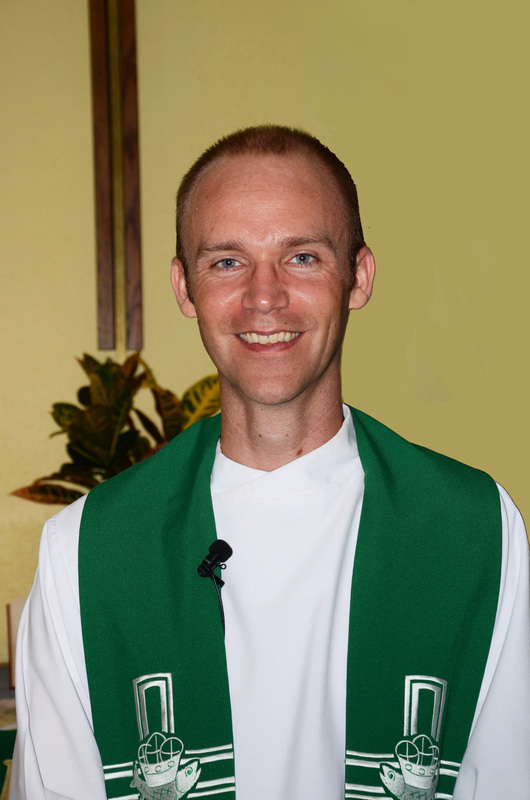 He received his Master of Divinity from Wisconsin Lutheran Seminary in 2010. After serving as an instructor at Martin Luther College for two years, he was called to Christ the Lord here in Houston. Pastor Degner serves both our English and Spanish language groups in Alief. In his free time, he enjoys being out in God's creation, as well as spending time with his nieces and nephews. Annette Schuette was born and raised in Michigan. She received her Bachelor of Science degree in mathematics from the University of Michigan in 1991. She has been a member of Christ the Lord Lutheran Church since 1993. 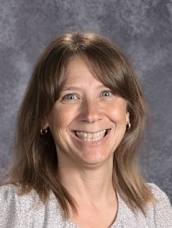 She started helping with upper-grade math classes in 2005, and has served as church and school secretary since 2006. Annette attends church at our Alief campus and works out of our Sienna campus. She also helps with ESL classes in Alief. She is married with three sons, and enjoys reading and swimming.